After having completed her Master’s degree in International Business in 2010/2011, Theresa Herglotz was able to gain some early work experience in a manufacturing company operating on an international basis. By starting a sideline Master’s degree in 2012, she focused on tax law. 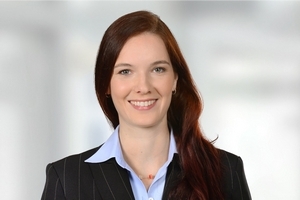 Theresa Herglotz joined Schaffer & Partner in the middle of the year 2013. In 2016, she graduated in arts of taxation and qualified as a tax accountant.